Imagine a place where you can sail to your heart’s content, far from the super yachting crowd. Imagine a realm where you can indulge your cruising dreams, yet never be far from a safe berth. Imagine a world where you can refit and repaint your ship, all as you soak in the sun and warmth of a lazy day. You don’t have to imagine anymore. New South Wales is that place, and we’re working hard to bring your superyacht dreams to life. We’re the marinas, shipyards, refit companies, agents, and all the other businesses that cater to you and your guests. Your cruise is our mission. And we’re dedicated to making your cruise an unforgettable one. We’re New South Wales (NSW), Australia’s most populous state, with over 7 million people and over 600 nautical miles of pristine coastline. Within our state, you’ll find the Australian Capital Territory (ACT), the Jervis Bay Territory, and of course, Sydney. 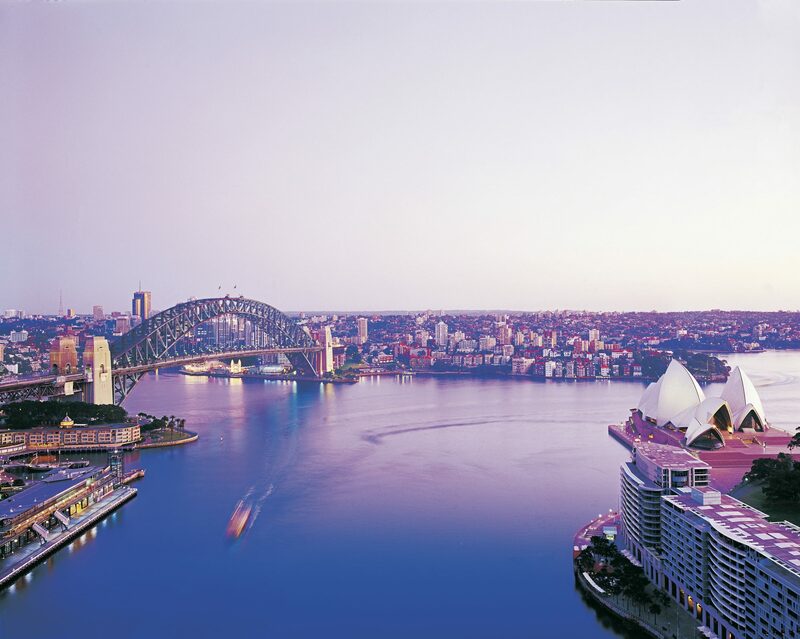 Sydney, the capital of NSW and Australia’s largest city, glitters like a diamond on the coast. You know about its Opera House and Harbour Bridge, but Sydney is also a world-class superyacht destination, with all the refit services you need and all the luxuries and comforts you crave, all in a magnificent setting. It doesn’t get any better than this. Since prior to the Sydney 2000 Olympic Games, NSW has actively promoted itself internationally as a destination for visiting superyachts, attracting over 350 superyachts to NSW waters since then. For the Sydney Harbour Superyacht Guidelines, please click here or contact the Superyacht Australia office. For a listing of Superyacht Facilities click here.